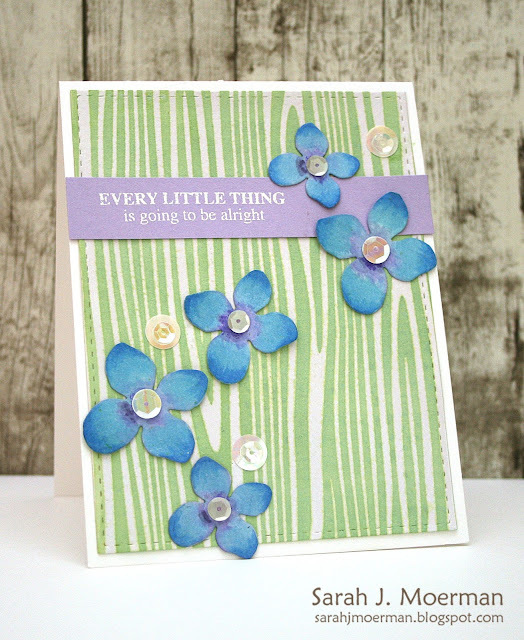 I'm popping by to share a card made using the gorgeous Hydrangea Petals Dies and encouraging Uplifting Thoughts Stamps from Simon Says Stamp. The background was created by water colouring Tim Holtz Idea-ology Mofit Cardstock with Mowed Lawn and Twisted Citron distress inks. 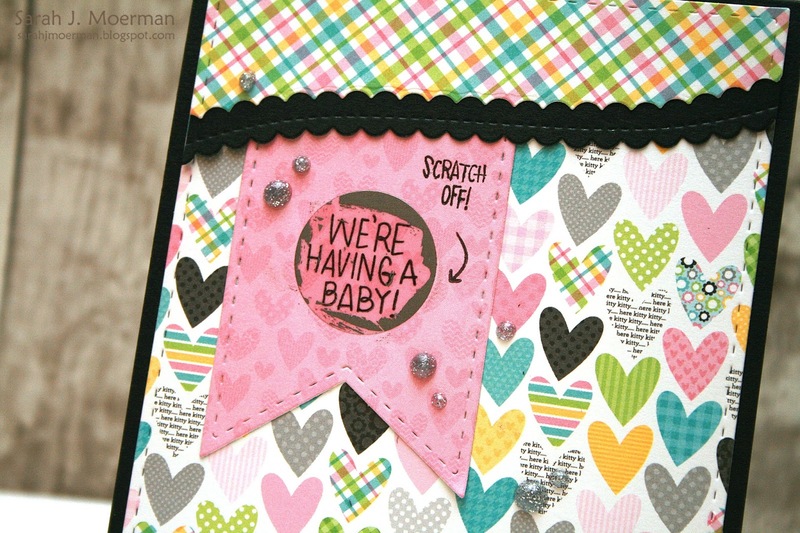 I love the built in resist of this cardstock. The flowers were die cut from Canson XL Watercolor Paper and water coloured with distress inks before adding additional colour with Sky and Baby Blue Copic Markers. The sentiment was white heat embossed on Simon's Lavender Cardstock. Finally, I added some of Lucy Abrams gorgeous Shaker Selections. 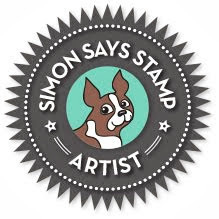 Be sure to stop by in a couple of days for the Simon Says Stamp September Card Kit reveal. The concept behind this one will knock your socks off! It's my first time to see a scratch it sticker! This made the card more interesting. I love your works and you made every card a piece of art! Thanks for the inspiration. 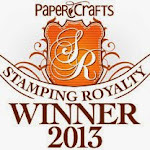 I can't wait to get my card kit from SSS.